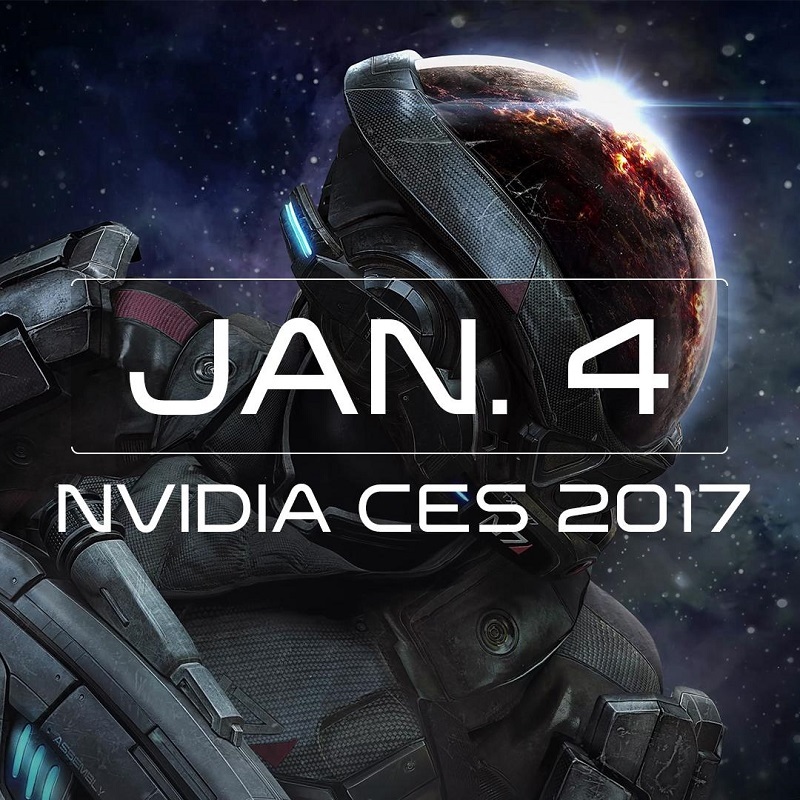 Gameplay for the PC version of Mass Effect Andromeda will be shown at Nvidia's CES keynote, which is set to take place next Wednesday. Read more on Mass Effect Andromeda appearing at Nvidia's CES Keynote. Guess they couldn't get it to run on a Vega GPU, huh?